The Lake Club at SouthShore Golf Club in Lake Las Vegas is a quiet wedding venue outside of the hustle and bustle of the Strip. Paper and Home was honored to have been invited to display our wedding menu cards and invitations at their wedding open house this past weekend. 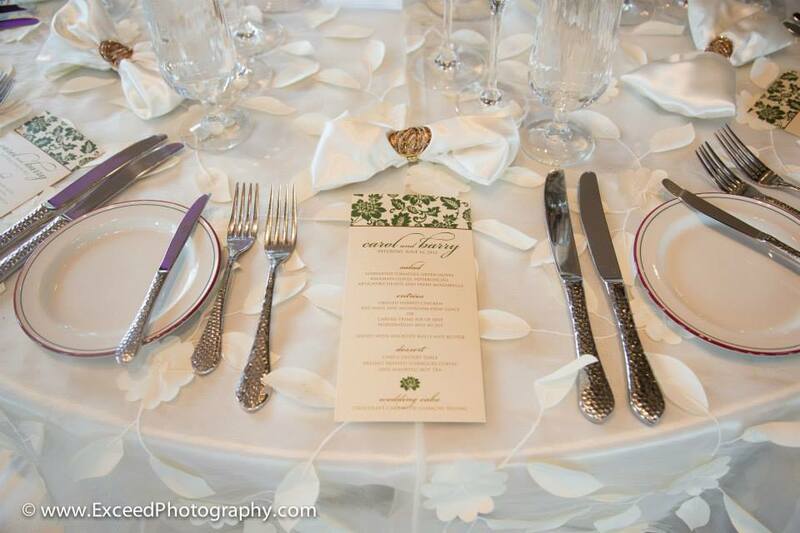 Below are a few photos of our custom menu cards on display at the wedding open house, courtesy of Exceed Photography. 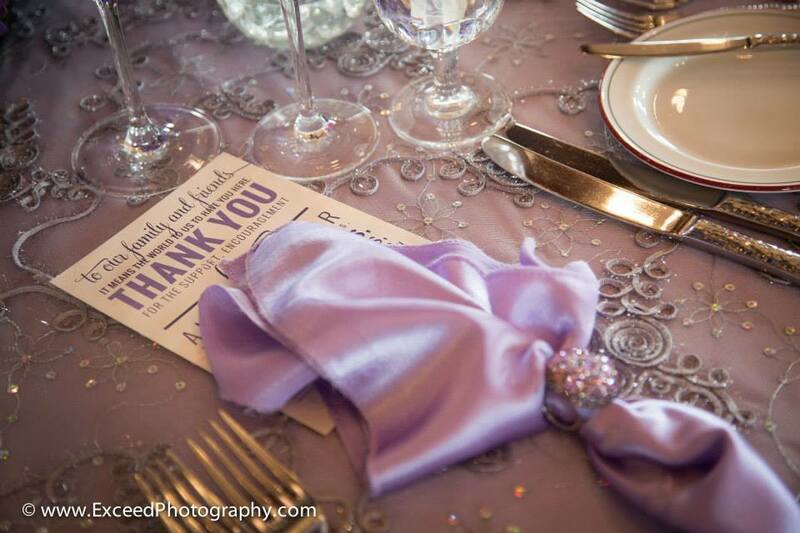 The amazing linens were provided by Jovani Linens, who are a must-see for your table decor. 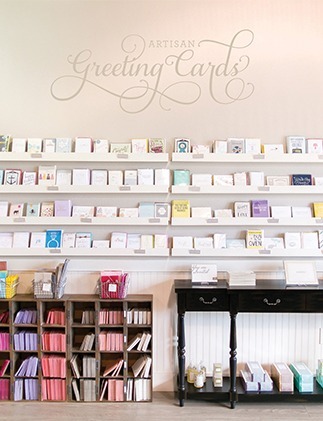 The cards can be completely customized with your colors and wording to suit your wedding style. 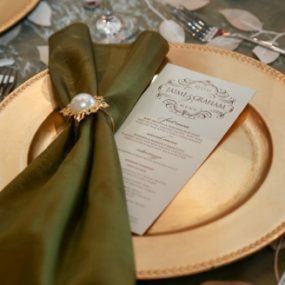 And of course, as a graphic design studio, we can create any menu card or stationery accessory for your wedding! 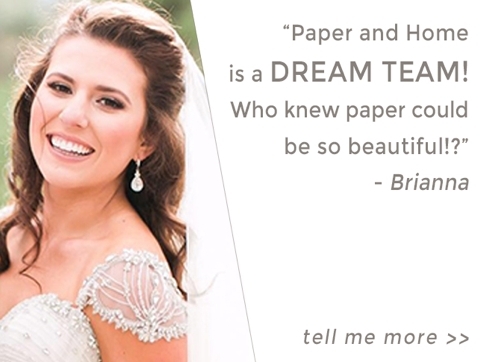 We would love to hear your ideas, check out your Pinterest board, and collaborate to create couture wedding stationery just for you. Speaking of Pinterest, hop on over to our Wedding Accessories Board for some more inspiration. 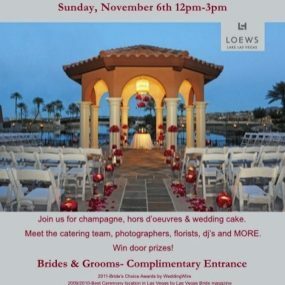 The Lake Club at SouthShore sits right on Lake Las Vegas, offering beachside ceremonies for couples looking to enjoy their exchange of vows with a beautiful backdrop. The water, the mountains, and the fresh air take you away and you soon forget you’re even in Las Vegas. 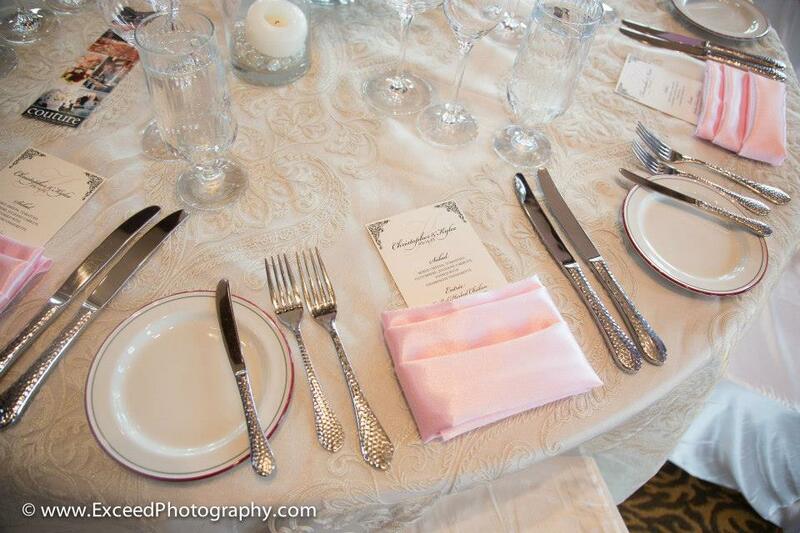 The ballroom is just the right size, enough to accommodate a nice sized wedding, while keeping everything intimate. They have a great wood bar and lounge area with comfy seating to kick back and enjoy a cocktail or two. The venue boasts an excellent wrap around balcony for guests to continue enjoying the lakeside views and gorgeous mountains. The balcony faces west so you can watch mother nature paint the sky at sunset. 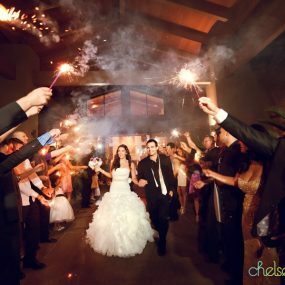 Contact their amazing wedding coordinator, Millie Santos-Adams, to learn more about how they can help you make the most of their wedding venue.